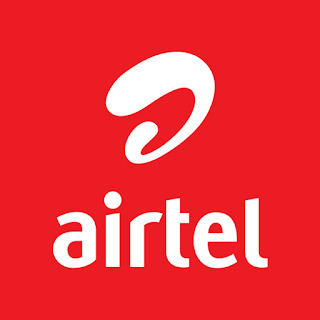 Airtel double data is a promo or offer plan that gives 100% double the amount (discount) of Airtel Data Plan you buy for three or six (6) months. 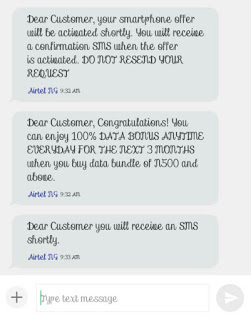 To get this latest Airtel double data, follow the instructions below for free data. This Airtel double data offer code 2018 will give you Airtel bonus data discount for free only for a duration of 3 months. Thanks ,it worked...I got the congratulations message. I can go ahead and Subscribe right? 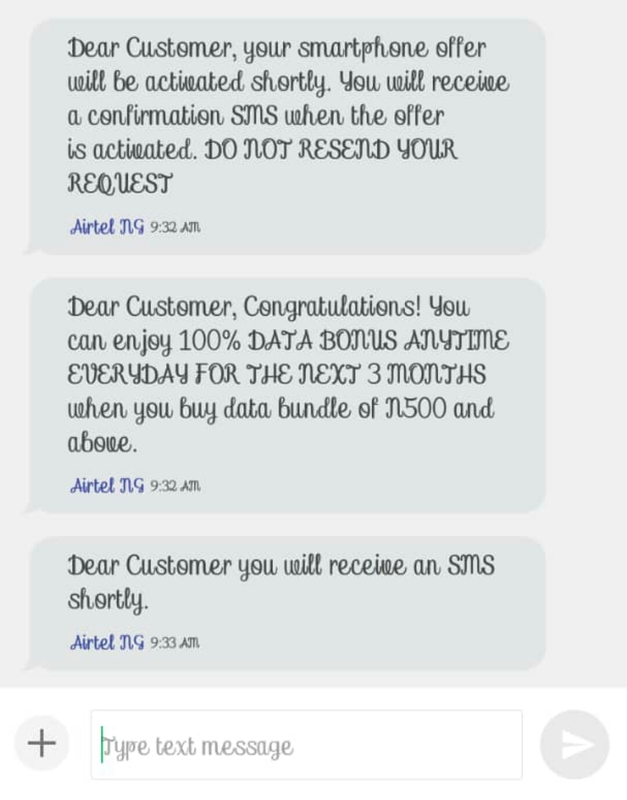 I GOT A MESSAGE THAT MY PHONE NOT ELIGIBLE.....IS IS IMEI THINGS. CAN YOU SHARE YOUR IMEI NO? Thanks mine worked too but can it be piled?